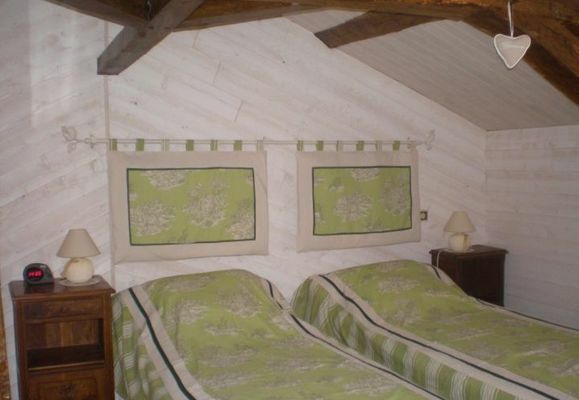 "Boubrault", a beautiful farmhouse covered in flowers, has two (first-floor) bedrooms that can accommodate six people. That little extra something: the peace and quiet of the countryside close to the town. There is no review about Boubrault, be the first to leave one !